It is always annoying when you have to share large video files via email, YouTube or any other cloud storage service. It takes too much time to upload a video online. So, we need to have a way to reduce the size of videos. It will save your upload time and data consumption both. There are so many nice software available that can effectively compress videos. But most of the video compression tools are not for free. In this post, I am adding 3 free video compression tools and 3 Paid video compress software. You can use any of these three video compression tools to compress your videos. 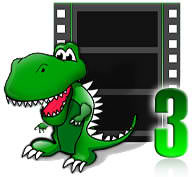 3D-DCT Video Compression Software is a free video compression tool. 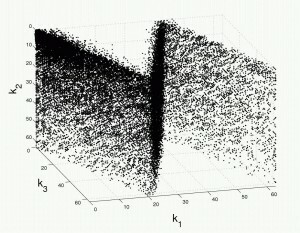 It is an extension of 2D-DCT image compression that try form 2D array of frame into 3D array of frames. If you are looking for a free tool, you can consider this software. 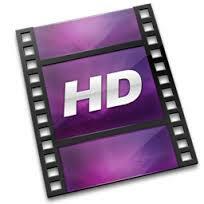 XVid Video Codec is another free opensource tool to compress video files. It aims to retain video quality while compressing the size of the video file. It is worth checking tool. Videozilla Video Compression Software is another nice free tool that you can use to compress a video. This tool can compress various input and output formats. It is not a free tool but you can use the trial version for free. 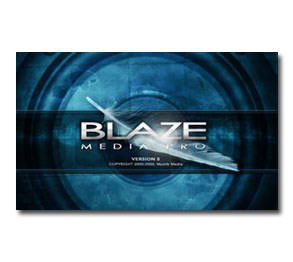 Blaze Media Pro is a nice video compress software to compress your videos. It also allows users to do few adjustments for video compression. It is an all in one media tool and costs $50 for single software licence. Stoik Video Converter is another pro video compression software to compress video files. It has so many video converting and editing features. So you can modify videos as per you need. Sorenson Squeeze is one of the best video compression Software available. It is effective and gives good compression ratio. Use of this software is simple and it comes with social media integration. 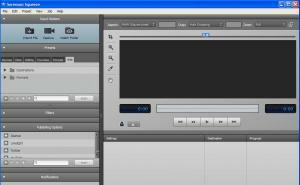 These are few free and paid tools that you can use to compress videos before uploading online. Paid tools also allow users to select the output video quality. So, it is recommended to go for paid tools if you need best output. But you can also try free tools if you do not want to pay. Use these tools and share your experience with us via comments.